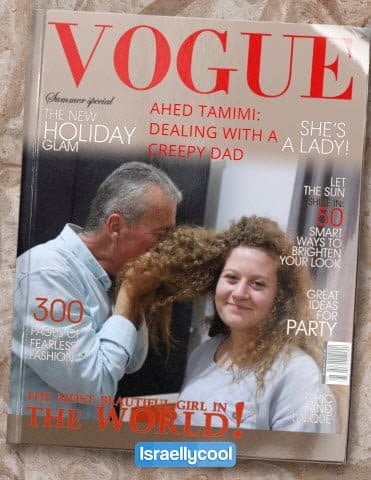 Following my post about Vogue Arabia giving ‘Shirley Temper’ Ahed Tamimi the royal treatment (and by “royal”, think Asma al-Assad), I thought I would propose a number of alternative covers and story ideas for Vogue. 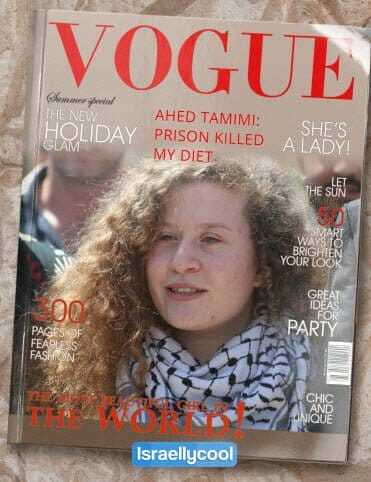 Do you have any alternative ones? If so, create one using this tool and post it in the comments.